is joining the dark(mode) side. 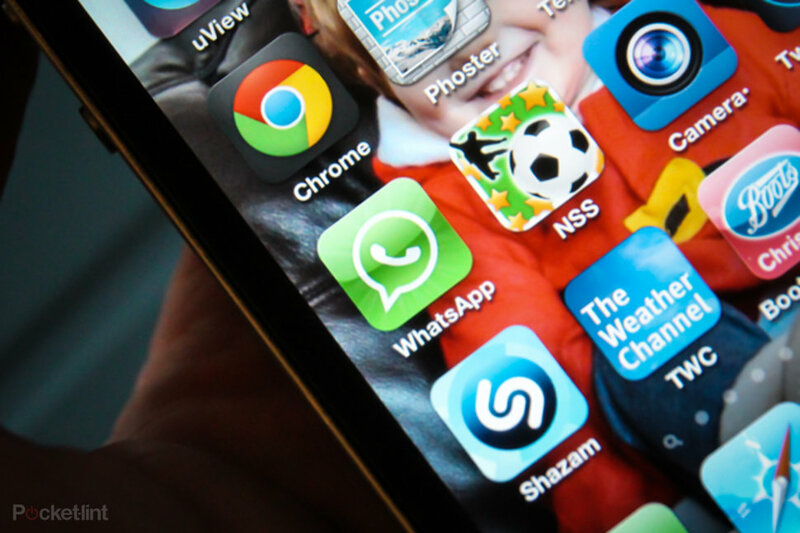 The Facebook-owned app is reportedly developing a dark mode for the Android version of its app. Enter: WhatApp’s dark mode. These are a new fad that developers have begun adopting, as users prefer for cooler color schemes that are easier on the eyes. We’ve already seen apps like Facebook Messenger and Twitter try dark modes. Even Google is reportedly working on a system-wide dark mode for Android Q. Now, thanks to a beta update, we know WhatsApp likes dark modes, too. 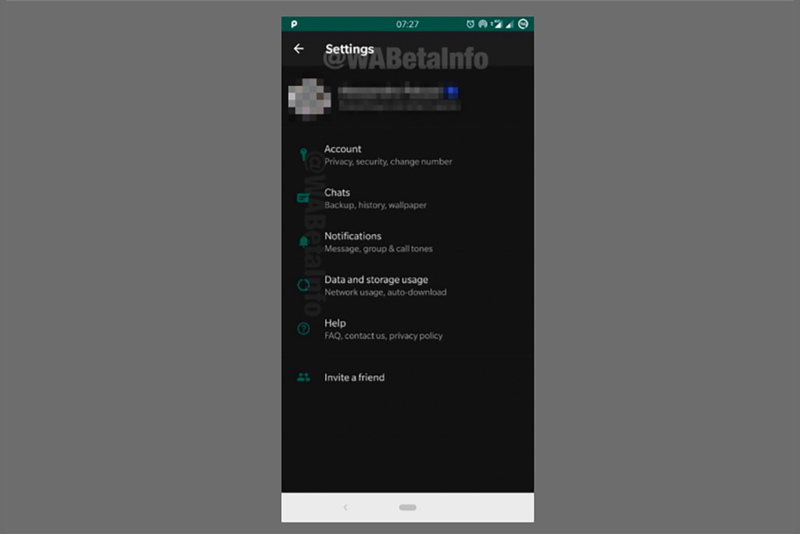 The company might roll out a dark mode of its own in the near future, according to WhatsApp Beta Info, which uncovered a new look hidden in the latest beta update for WhatsApp. It even grabbed a few screenshots of the app flush in a deep grey. So, technically, it’s not a true dark mode. Android Police figured out the dark mode seen in these screenshots uses a #111111 in hex code. Keep in mind WhatsApp’s iOS Dark Mode, which WhatsApp Beta Info first spotted last autumn, appears pitch black and is therefore OLED-friendly. Unfortunately, the new mode for Android users has to be enabled by playing with the code. It’s not available to all beta testers. But, if you’re interested in checking out the beta anyway, simply click on this link. You’ll see a blue link with the words “become a tester” on it. Just click that, make sure you sign in the with same email account you use for WhatsApp, and voila, you’re officially a beta tester.